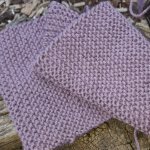 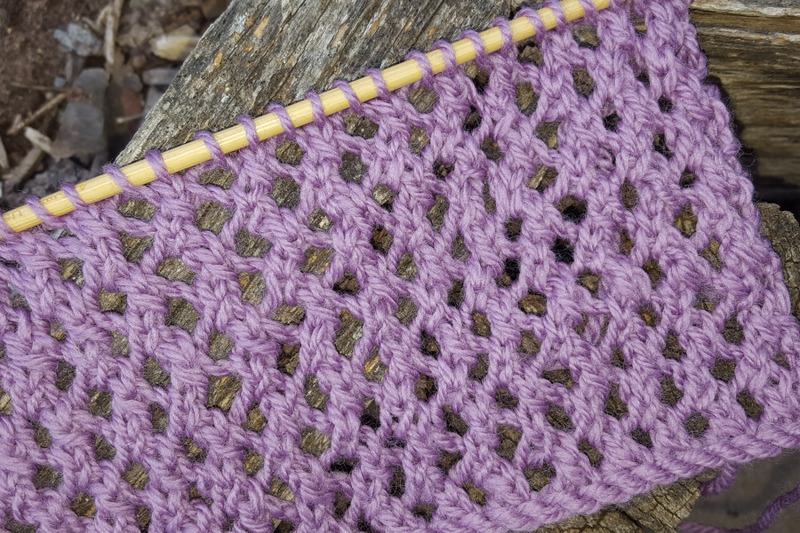 All over lace knitting stitch patterns are lace patterns that repeat across the entire row to form a lace fabric from edge to edge. 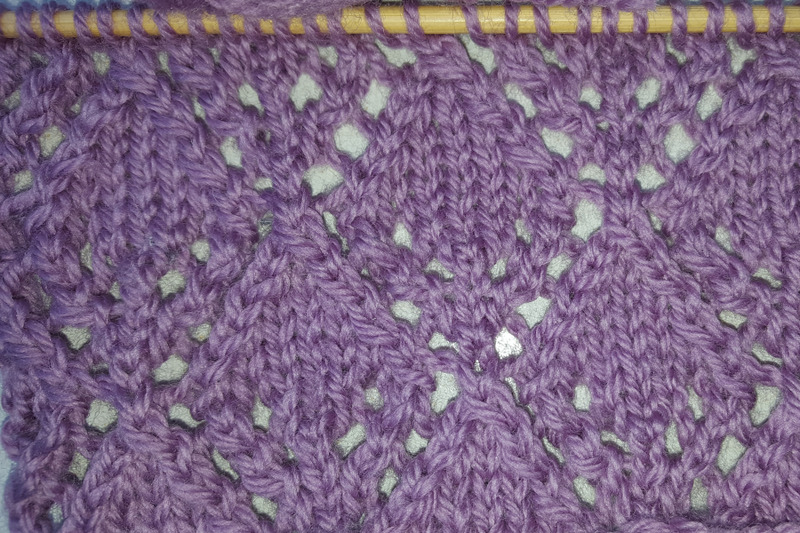 All over lace can be used for a variety of projects from baby knits (matinee jackets and matching accessories, blankets, scarves or on sweaters or jackets) and it is relatvely easy to substitute one all over lace knitting stitch pattern for another if you have a favourite basic pattern and want to customise your knitting projects. 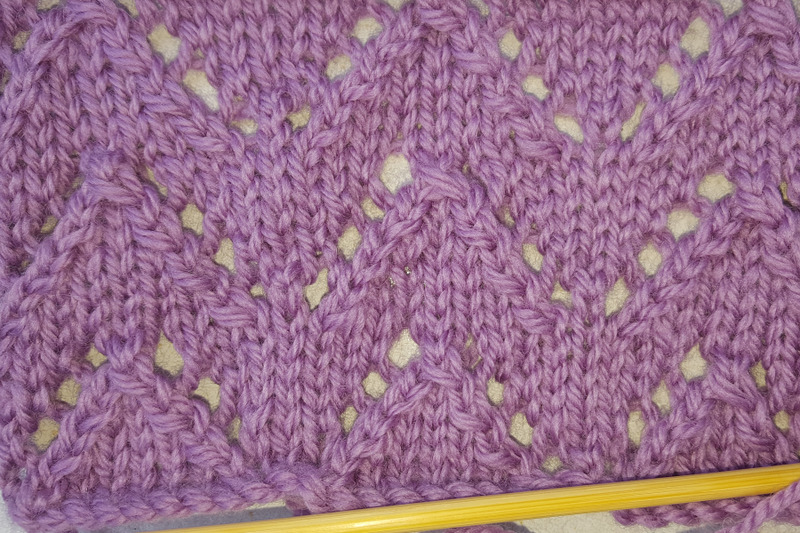 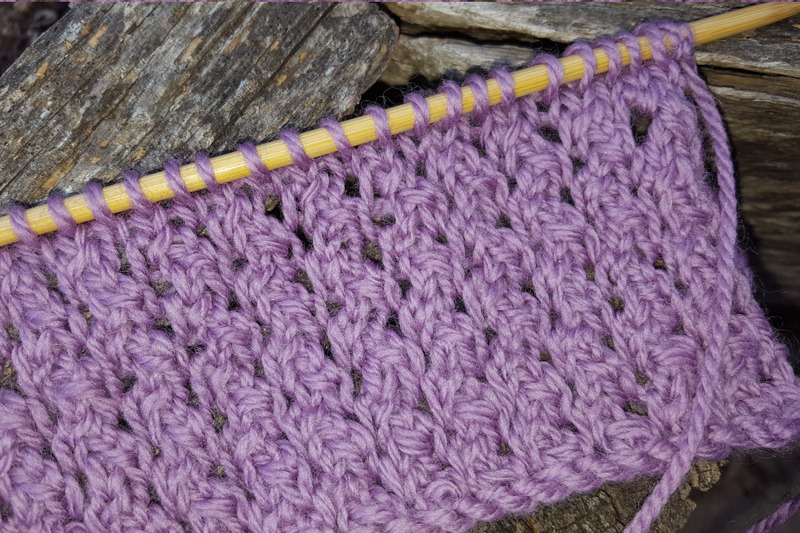 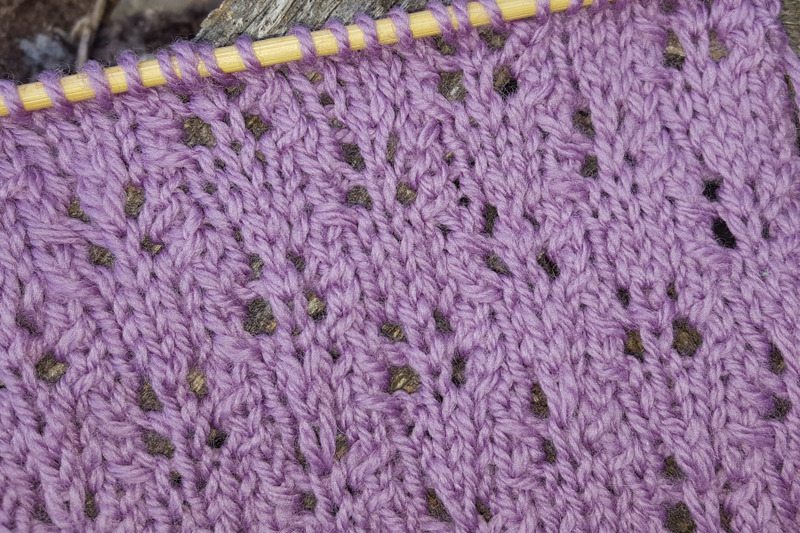 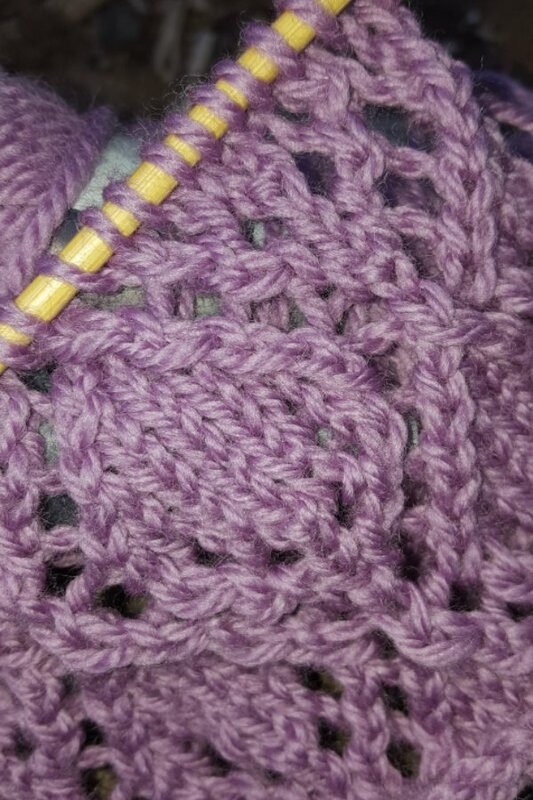 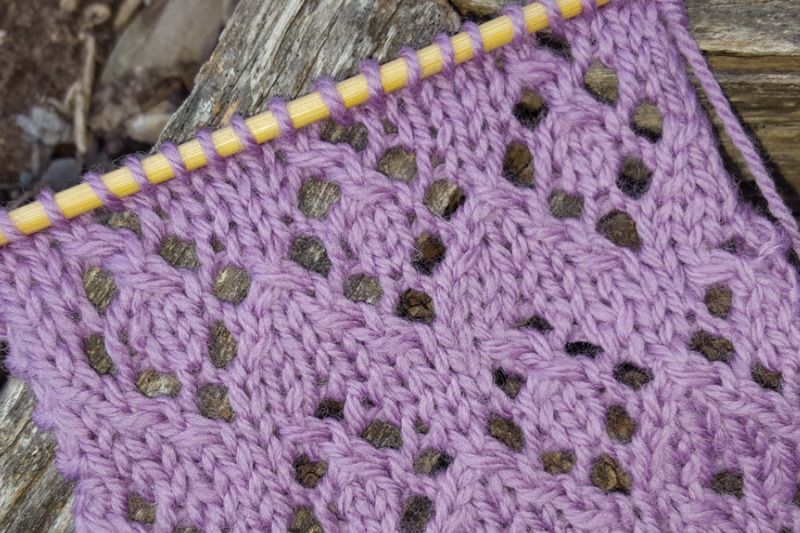 Although usually considered a more advanced knitting technique, many of the lacy knitting stitches (rather than true lace) are relatively simple and can be attempted by those of you who have at least some knitting experience as many of these stitch patterns can be as simple as a two to four row repeat over a small number of stitch or they can be extremely complex.